Pinot Noir remains one of the red wine world's most ambitious and delicious wines. Offering the ultimate in food-friendly personality, this variety has a lot of diversity and consistently exhibits a versatile, well-received taste profile. Finding the perfect Pinot based on preference and price can be tricky. Growing Pinot Noir grapes is a daunting task and price points tend to be higher for this grape. Most of these Pinot Noir picks fall into the $20 to $50 range, but there are plenty of options if you are looking for Pinot under $15. 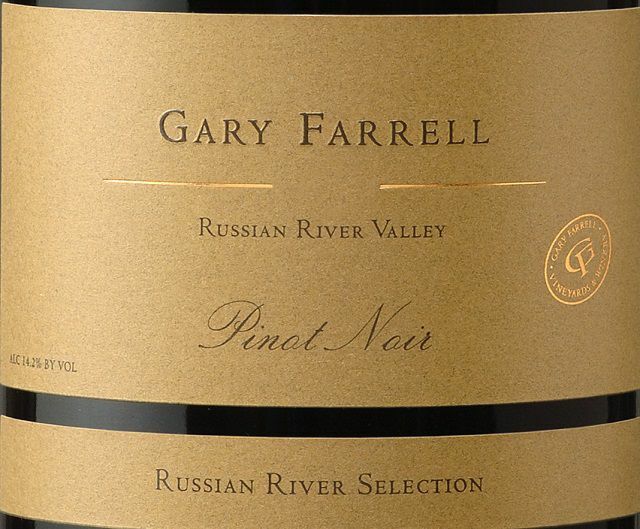 Gary Farrell's 2011 Russian River Valley Pinot Noir from California carries terrific color appeal, vibrant cherry pie aromas, and velvet-driven textures. The palate is engaging with a fruit-forward taste, balanced tangy acidity, and seamless integration throughout. A truly delicious Pinot Noir that is eager to convey the nuances of Sonoma's Russian River Valley with elegance and grace. Violets, smoke, and spice-laced aromas add dimension and interest from the first sip, with blackberry, black cherry, and raspberry fruit prevailing on the well-defined palate. Expect lovely concentration, balance, and ongoing elegance on the finish with this wine. King Estate happens to be one of Oregon's premier Pinot producers. Grown and bottled in Oregon's Willamette Valley, this particular Pinot Noir enjoys an enthusiastic fan club. The nose gives an explosion of dominating red cherry fruit laced with a heady mix of herbal and floral tones, all woven through an allspice-laden matrix. The palate profile produces a dynamic synergy between ripe raspberry and dark cherry fruit with the warm infusion of vanilla. Balance, solid acidity, and engaging tannins end their course in a long, elegant finish. This elegant Pinot Noir from Sonoma's Russian River Valley comes from dry farmed vineyards, showcasing a well-concentrated nose bursting with ripe red berries and spice-laced notes. Expect ripe raspberry fruit to dance with subtle dried herb nuances, gaining depth and finesse towards the fine-grained finish. Dazzling balance allows complete integration of fruit, acidity, and supple structure on the palate profile. This wine is perfect for pairing with the earthy undertones of mushroom-themed sides, roasted poultry, and choice cheese options (consider goat, Brie, Gruyere). Grown on the rugged ridge tops of California's Manchester Ridge, overlooking the pelting waves of the Pacific, the coastal La Follette grapes may not make it into the cellar every year. Some years the weather fails to cooperate and the vines need to wait until the next season. The 2012 bottle cooperated and produced an outstanding expression of coastal-influenced Pinot Noir. Expect an engaging mix of herb and earth, laced with muted florals and dense, dark cherry fruit on the nose. Complex layers of warm baking spice, a vibrant minerality and well-defined structure bound by an elegant intensity, all generously supported by rich red cherry fruit allow for a significant palate impression. Medium-bodied, well-tuned acidity, velvety tannins, and a persistent, opulent finish all combine to make this low production wine (390 cases) one to find. This Demeter certified, biodynamic Pinot Noir from Benziger of California delivers a delicious mix of aromatic fruit and the warm layers of earth and spice. A delicate balance of fruit and structure with well-placed acidity and soft pliable tannins take the palate appeal to the next level. Expect exquisite concentration of the cherry and plum profiles bolstered by the savory expressions of fine cut tobacco leaves and fresh espresso to carry through the persistent finish. The ruby red 2010 Craggy Range Pinot Noir offers gorgeous aromatics. The bright cherry and subtle herbal character make their unmistakable mark. The palate profile yields high-end red fruit, with plenty of cherries, strawberry, and raspberry notes woven together in a delicious medley of distinct fruit flavors. This pretty Pinot is perfect for pairing with everything from seasonal wild mushroom dishes to braised beef and herb-crusted salmon. The 2012 Twomey Russian River Valley Pinot Noir promises an aromatic thrill with ripe cherry and dense blackberry fruit wrapped in heady fresh tobacco leaves and delicate floral tones. The palate profile features forward dark cherry fruit with strawberry jam and a smidge of mocha. Expect deliberate balance, silky, seamless tannins and a persistent, cardamon spice-laden finish. 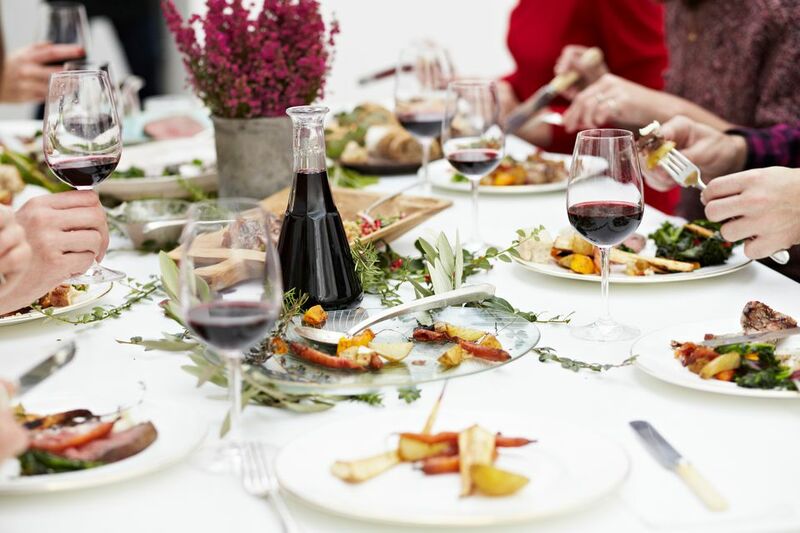 Bonterra's 2012 Pinot Noir offers a medium-bodied, easy-going red wine that is downright delicious and is extremely versatile for food-pairings. It is a perfect everyday wine. Made with organic grapes grown in Mendocino, the aromas on this pleasing Pinot consist largely of bright red fruit with a touch of sweet vanilla spice and cherry pie in the mix. Perfect pairing partners include pasta dishes with red sauce, burgers, pizza, mushroom-driven themes, a wide variety of appetizers, grilled chicken, steak or pork chops, and an expansive list of choice cheese. The 2012 Stoller Pinot Noir is crafted from all estate grown fruit. With ripe plums, red currants, and black raspberries in the aromatic mix, this Oregon Pinot spotlights a fruit forward, earth-driven taste. Chocolate covered strawberry notes sift through the silky tannins, engaging the senses with vibrant acidity and a plush, persistent finish.